This fragrance is new. 10956. Ref. 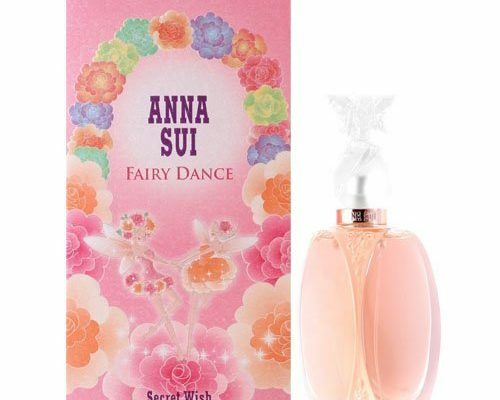 Anna sui fairy dance secret wish was launched in 2012 Top notes are mandarin, pink pepper and mango. Middle notes are bamboo, rose and peony; the notes are vetiver, sandalwood and vanilla. 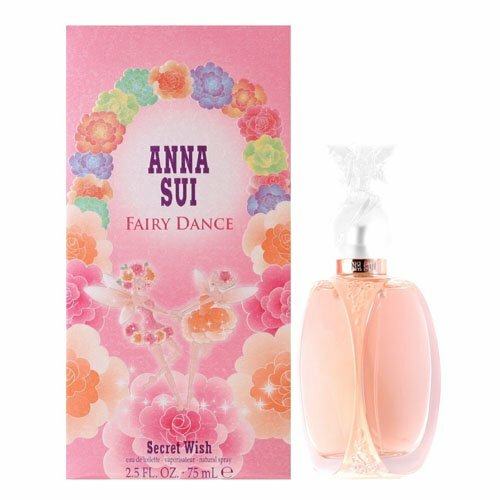 Anna sui fairy dance secret Wish by Anna Sui fragrance is a Floral Fruity olfactory family for Women. Main accords: citrus, fruity, tropical, floral, fresh, woody. Edt spray 50ml. Flight of fancy by anna Sui fragrance is a Floral Fruity olfactory family for Women. Floral Friuty. Flight of fancy was launched in 2007 Top notes are litchi, yuzu and lemon limes. Middle notes are magnolia, freesia and rose; the notes are amber, musk and white woods.